We are one of the leading names engaged in manufacturing and exporting electrical DC motors and electro mechanical motors. 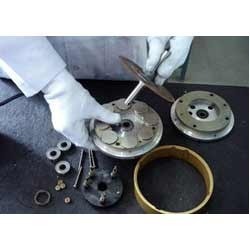 Keeping in mind the diverse requirements of various OEM’s, we design these motors in compliance with the specified ISO standards and custom these as per the requirements of the clients. 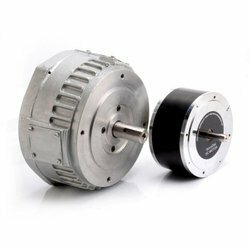 Manufactured using duly tested components and parts, these motors are extensively used in cable, pharmaceutical, polyester and BOPP film industries. 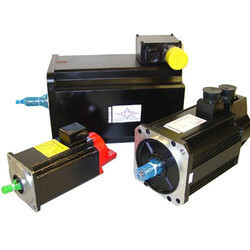 Along with these motors, we also provide repair work and import substitutes for every type of imported servo motors, which enhances the efficiency and productivity of motors. We are looking for export enquiries. 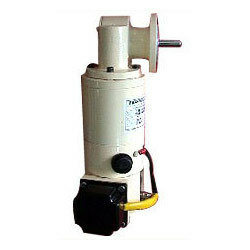 We are a leading Manufacturer of dc geared motor and dc motor with tacho-generator from Aurangabad, India. Prominent & Leading Manufacturer from Aurangabad, we offer printed armature motors, dc servo motors and servo disc dc motors. 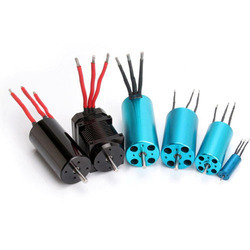 Prominent & Leading Manufacturer from Aurangabad, we offer dc brushless motors-12mm, dc brushless motors-28mm and rc motors. 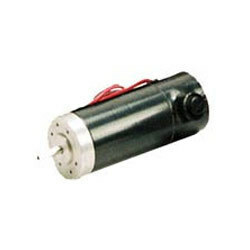 We are a leading Manufacturer of pmdc motor a series 57mnm to 0.12nm from Aurangabad, India.